Complete control over all the technology in your space. 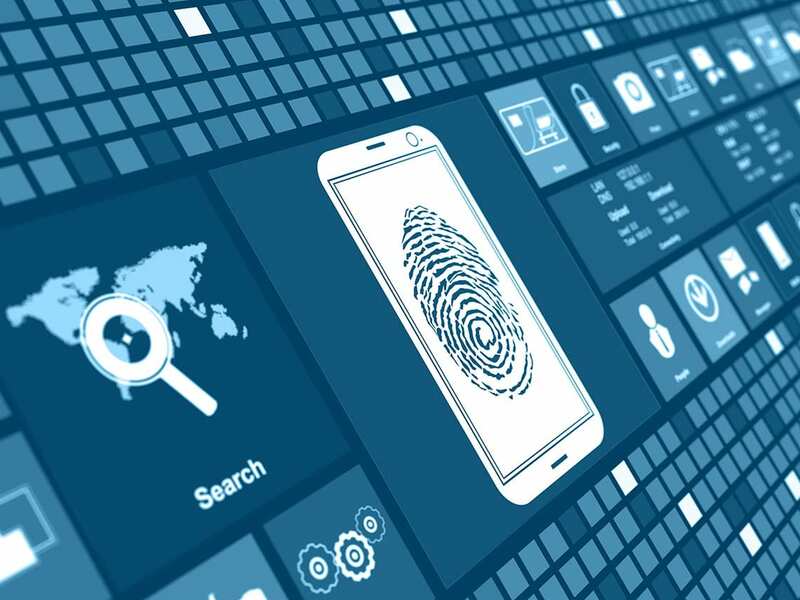 Your operating environment needs to be secure, reliable, scalable, and dynamic. Also, intelligent, cost-effective, and energy-efficient. 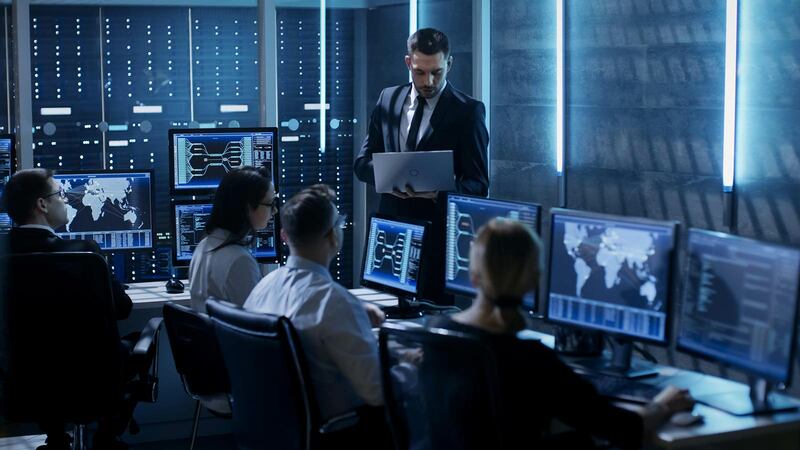 Aegis engineers and installation teams have worked with numerous federal, state and local agencies to design, engineer and install the facilities needed to support unique and specific operational needs with security and connectivity. Our centralized monitoring and management systems enable you to track energy usage, remotely troubleshoot devices, and control all systems throughout your workspace with one user-friendly platform. Schedule a security assessment or consultation meeting to discuss your unique needs. Command and Operations Centers provide security and control. Monitor meeting rooms and trouble shoot video systems. Stream secure videos to all displays. Select sources with a user-friendly interface on touch screen. Play high-quality audio throughout the entire building. Dim the lights, draw the shades, and control the temperature for energy efficiency. Aegis services offer complete control over all the technology in your space. You shouldn’t have to think about technology; it should just work. 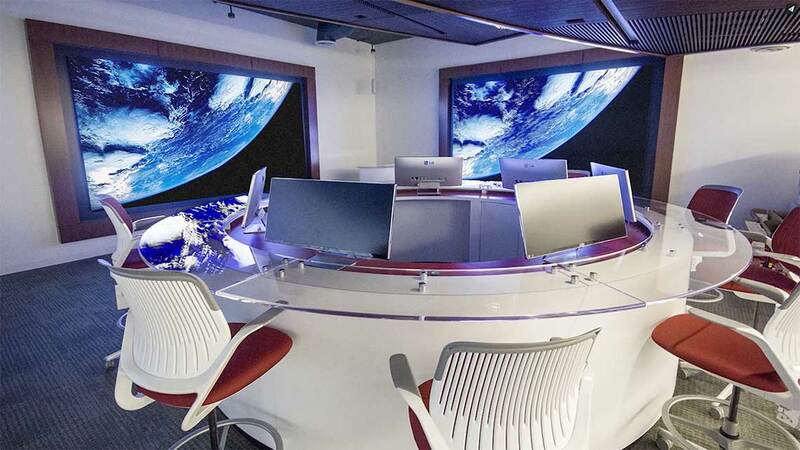 Let Aegis help you create flexible and intelligent workspace throughout your organization. 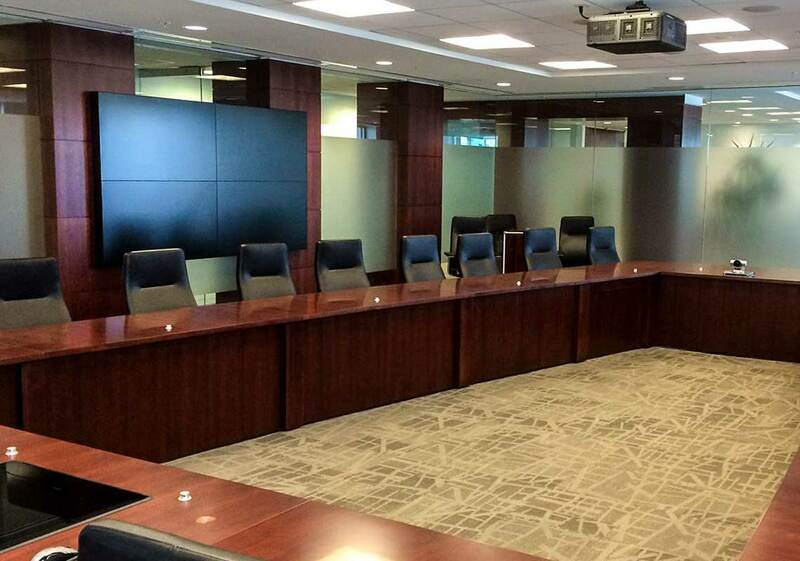 Add video conferencing capabilities to your conference rooms. Stream video or high-quality audio throughout an office space. Add new technologies without a tangle of cables. Enhance operations with built-in technology. Your workspace is an environment. Control or create the ideal conditions for the day’s tasks. Adjust lights, shades, and temperature to protect assets, enhance video and conferencing, and save energy through automation, centralized controls and energy-monitoring applications.